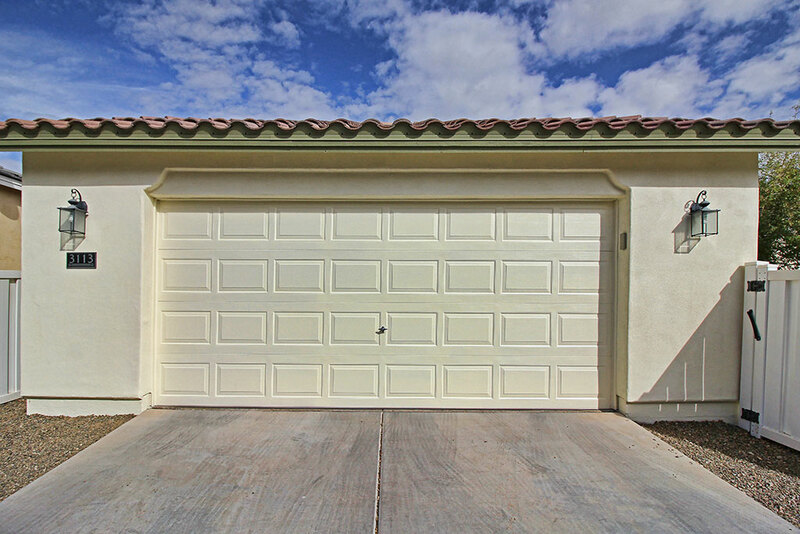 Is your garage door looking bad? In need of a repaint? 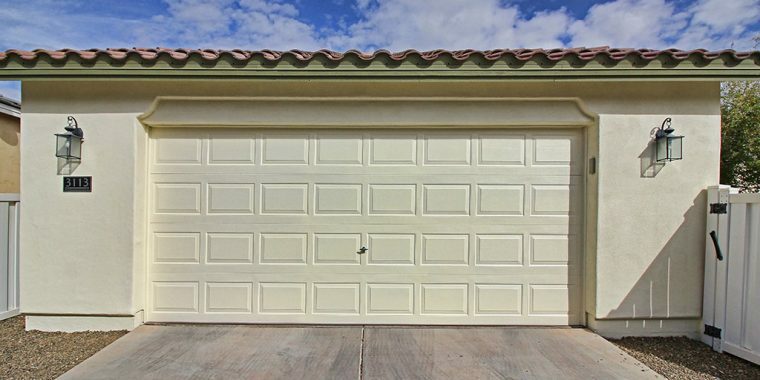 Years of exposure to sun, balls and other objects like those that fall from flying friends can wear down your garage door paint. 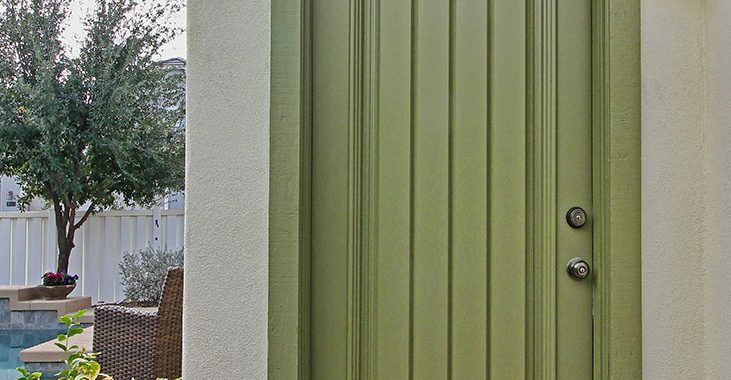 A re-painted garage door can make your whole home look like new! Is your front door looking bad? In need of a repaint? Exposure to the sun, normal wear and tear, dings and scartches from pets and other things all contribute to a paints wear. 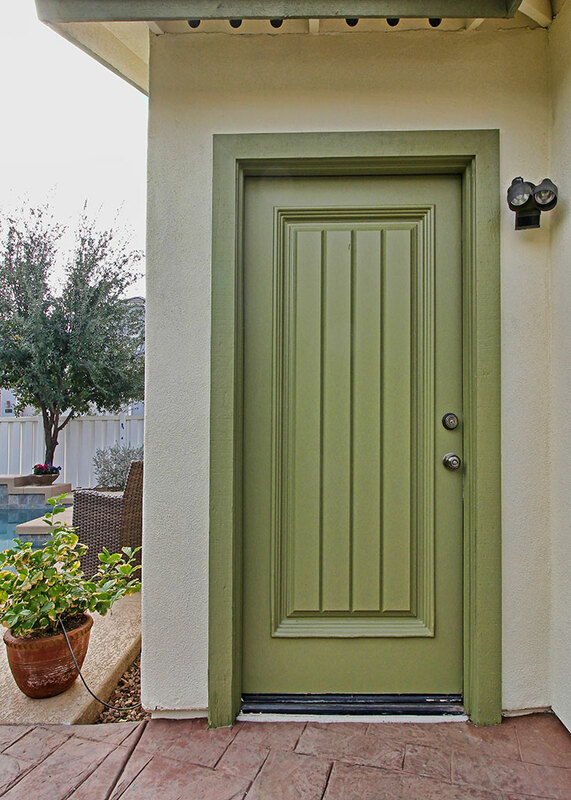 A re-painted door can make your whole home look better!